For the average LEGO fan, Rebrickable is free to use for as long as you want. 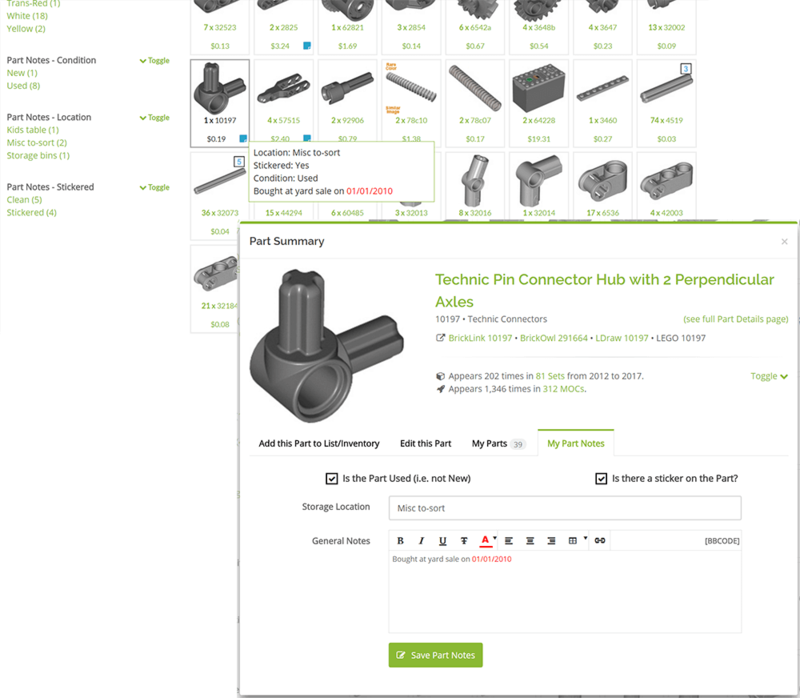 For power users who are serious about their LEGO and want all the features! 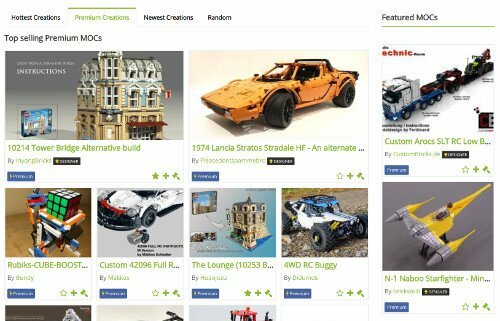 For LEGO MOC designers wanting help to promote their creations. 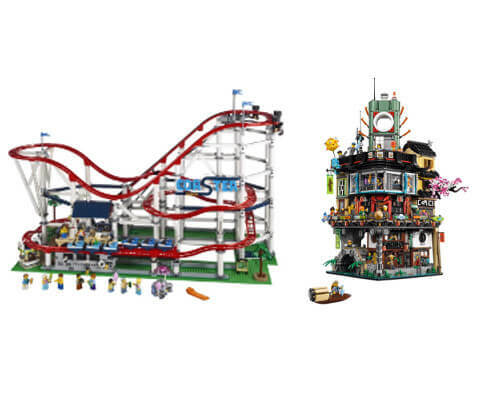 In addition to all of the Free Plan features, the Pro Plan gives the ultimate level of flexibility and power usage for LEGO fans. Never worry about making a mistake again! 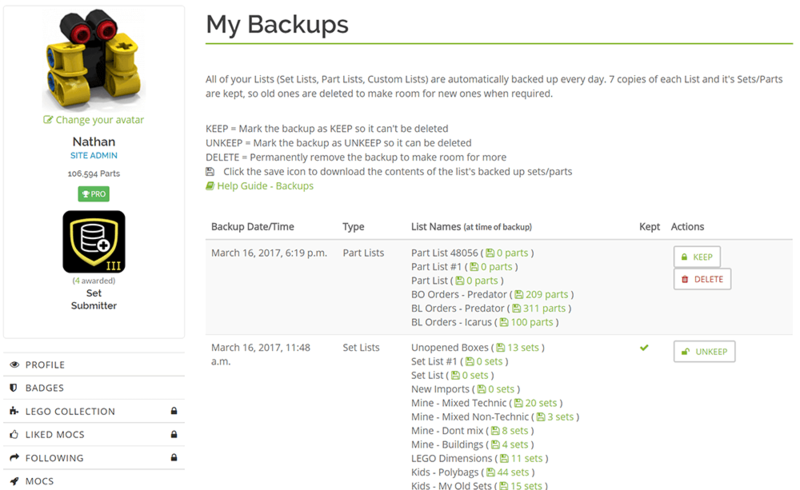 All of your Lists will be automatically backed up each day, or you can perform them manually at any time. Keep special backups for as long as you need. Easily recover your backed up data whenever you need to. In addition to complete backups, you can get access to detailed change logs for all changes you make to your LEGO collection. Six months of historical data is kept. Add awesome stores to your Favourites list to easily find them the next time you need to order something. Had a bad experience with a store? Blacklist them so they never show up in the search results again! 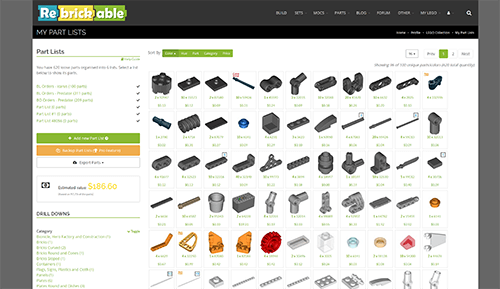 Extra filters to hide or show the affiliate stores such as Amazon/eBay/LEGO Shop in search results. In addition to the awesome personalisation features already available for Free, go a step further in customising your experience. More page widths, color options, part/set sizing, and interactivity options to play with. 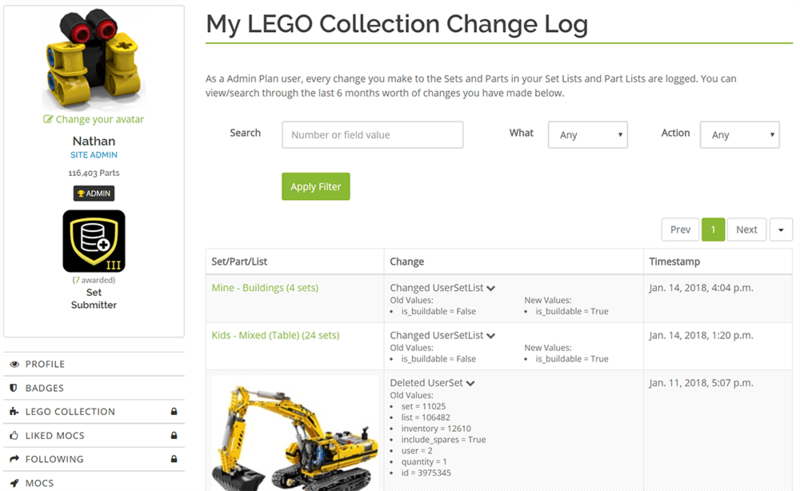 Attach extra information to any Part or Set in your LEGO Collection. Use the default fields such as location, is spare, etc or create your own. 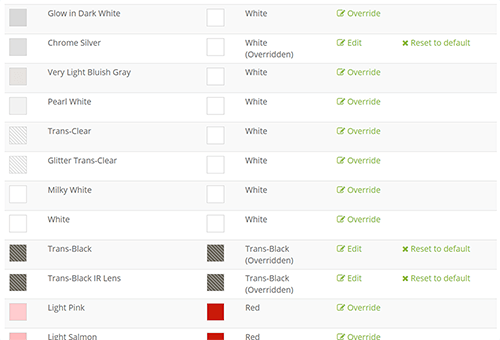 Use new filters on the note fields to quickly locate your Parts or Sets, and update them in bulk. 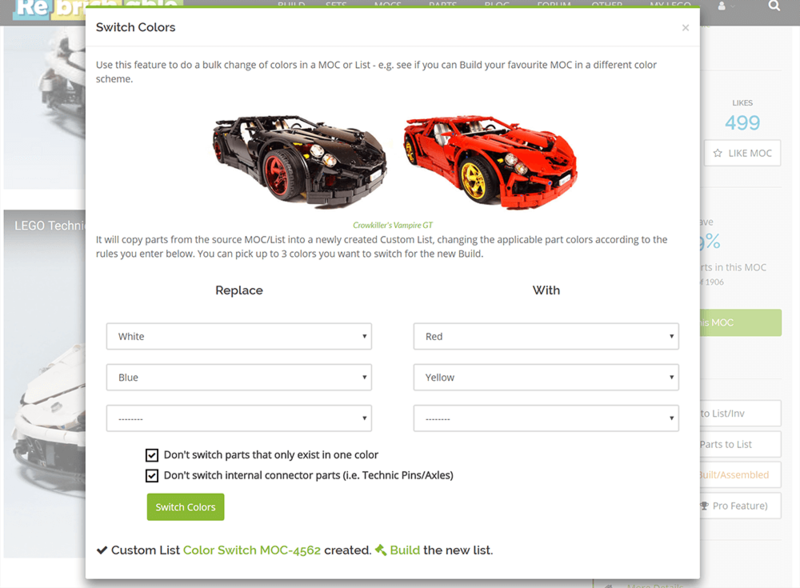 Take complete control of the Build Engine with custom rules for Similar Color matching. Instead of using the defaults, you can customise what colors are considered "similar" enough to be a match. Fancy a MOC but want to build it in a different color? No problem! 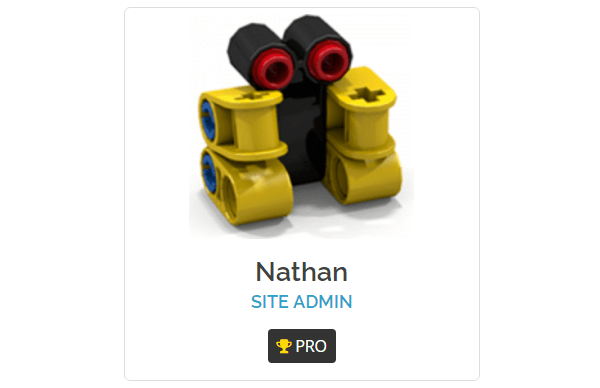 Active Pro or Designer Plan users are automatically entered into a monthly draw. 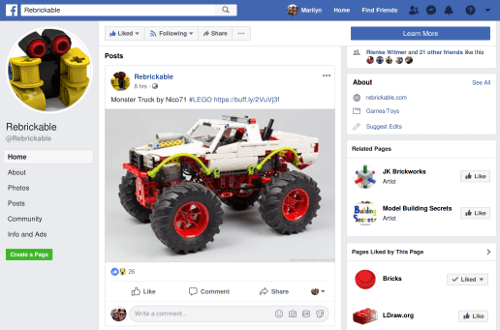 You can win LEGO sets worth hundreds of dollars/euros! Dive deep into some stats and see the activity on your MOCs. 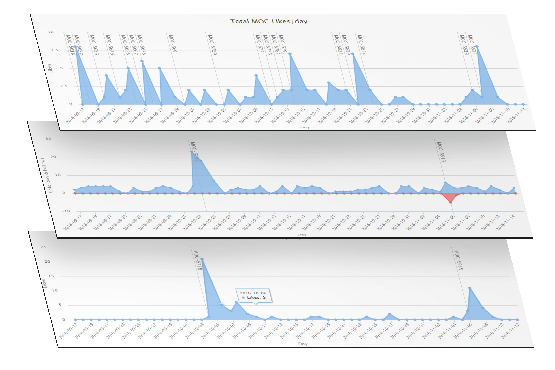 View 3 months of data; track extra stats: Likes, Downloads, Follows, Unfollows; correlate MOC releases with peaks in activity. Show off your support with your Plan visible on your profile, and next to your name on any comments you make. Of course, you can turn it off if you prefer. 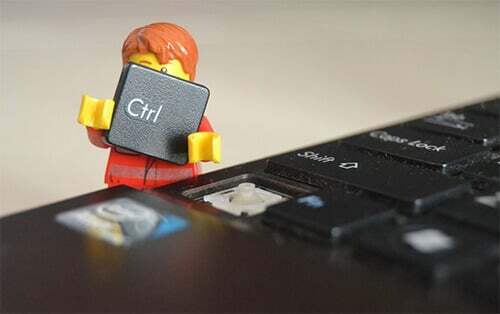 It's not easy running something as large and complicated as Rebrickable, not to mention the continuous enhancements and new features. 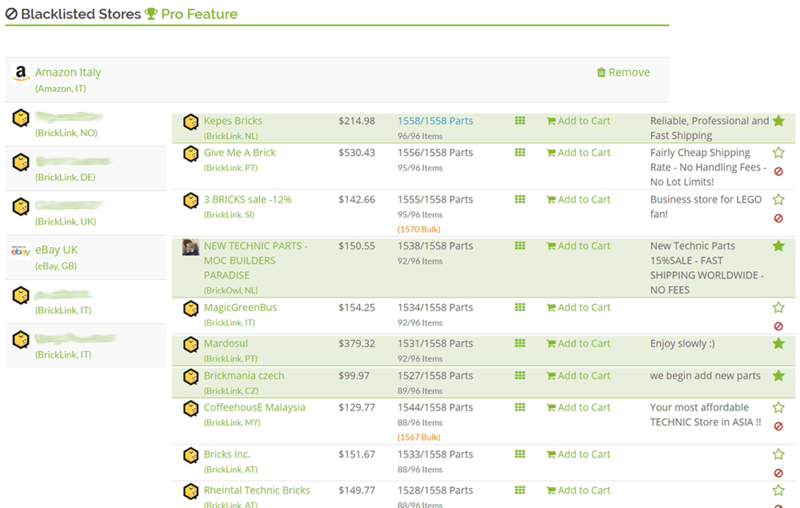 Your support helps keep Rebrickable going strong! As well as all of the above Pro Plan features, the Designer Plan provides more opportunities for MOC designers to promote their creations. You can be sure more features will be added in time! Give your MOCs a boost by grabbing more impressions from our promotional spots on the MOC browser, as well as the Rebrickable front page and user home pages. Highlight views from promoted sources - better see the effect of promotions. View 6 months of data, and export the raw data for your own purposes. See your Top Designer ranking per day. 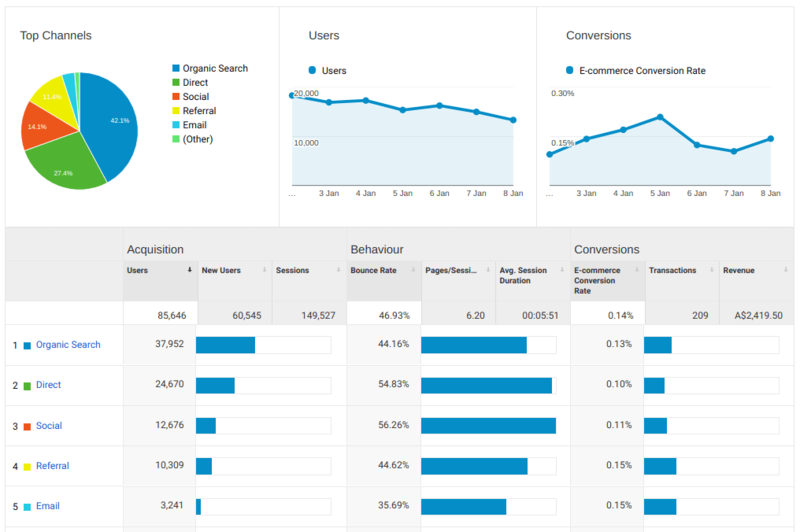 Full integration with your own Google Analytics account, to see the full user session and e-commerce tracking data. 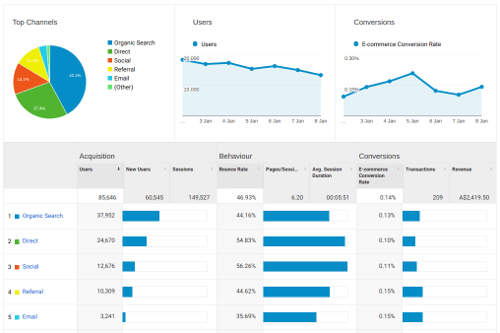 eg - find where people are coming from to view your MOCs and breakdown revenue by source. You can also configure your Facebook/Twitter handles to get automatically linked mentions in Rebrickable's posts. Q: Can I change Plans later? From the Free Plan you can change to the Pro or Designer Plans at any time. If you pay with Stripe you can change your plan type and billing cycle whenever you like. Any differences in the costs are credited to your account automatically. If you pay with PayPal, unfortunately you cannot make any changes until you cancel the plan (via paypal.com) and sign up for a new one. Q: Is there a discount for yearly terms? Yes. Get 2 months for free if you pay for a year in advance. Yes. If you paid via Stripe you can click the 'Cancel Stripe subscription' button in your profile. If you paid via PayPal, you can cancel from your account at paypal.com. Q: If I cancel my Pro Plan, what happens? Cancelling an active subscription means it will not automatically renew when the expiry date is reached. You will remain on your plan until that date, and then automatically be downgraded to the Free Plan. Any Set/Part Notes you have created may be lost if you make any changes to those Sets/Parts before renewing your Plan. Q: Can I buy for just one month? All Plans are automatically renewed subscriptions. To try a plan for a single month, you can pay for a monthly plan and then cancel the subscription anytime before the end of that month. Cancelling the subscription does not affect your active Plan until the expiry date. Q: Can I really pay with beer?